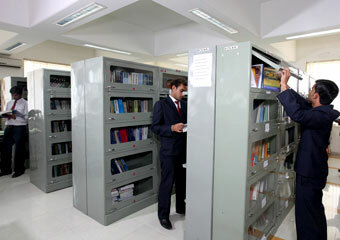 A full-fledged library houses a large collection of books and periodicals including the latest publications in Management, International Business, Information Technology, E-Commerce and other topics to help students to regularly upgrade themselves. 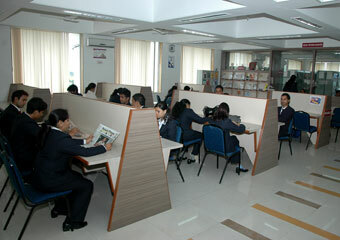 A spacious Reading Hall provides necessary ambience for study. GBS aspires to keep up with the changing times. 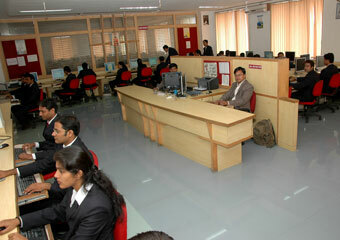 The State-of-the-art computer laboratory is well installed with latest hardware and software packages with high-end PC Network and 24 hours broadband internet connectivity. 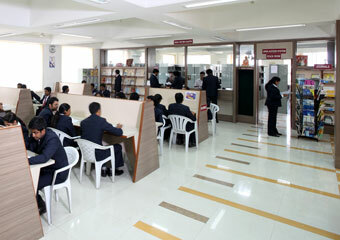 The campus has Wi-Fi Internet facility. 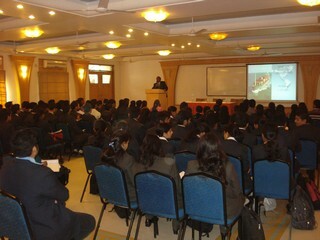 The institute has a well-equipped seminar hall. Acoustically and aesthetically well-designed, this seminar hall is fitted with in-built Audio, LCD and Video Systems conducive for effective learning. 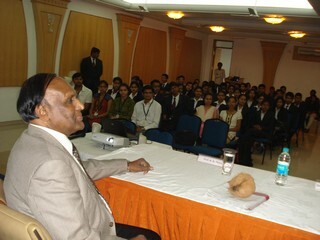 It is ideally suited for seminars, symposia, guest lectures, etc. 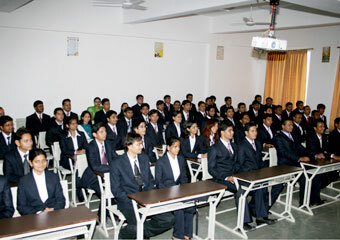 A classroom is the first leap of a student towards the vast competitive world and the institute has seen to it that the students are comfortable with it. 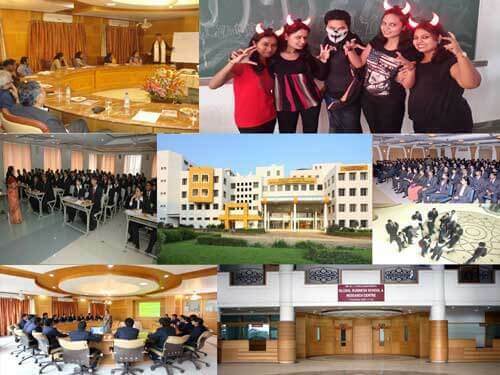 The institute can boast of rendering the students with spacious, well-illuminated, ventilated, and elegantly designed lecture halls. The lecture rooms are well equipped to render education through the most modern ways. We believe in a sound mind in a sound body. We have a modern Gym with the latest equipment. 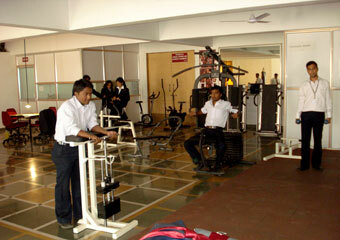 Students use the Gym facilities under the guidance of a Professional Trainer.